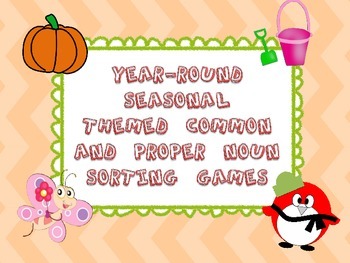 This four season themed common and proper noun sorting packet is great for usage during center time or small group instruction. 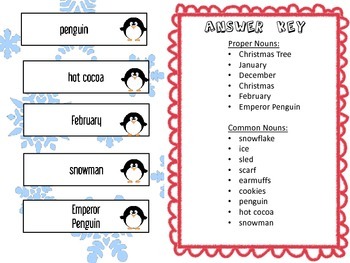 This bundle is a great tool to review common and proper nouns throughout the year. 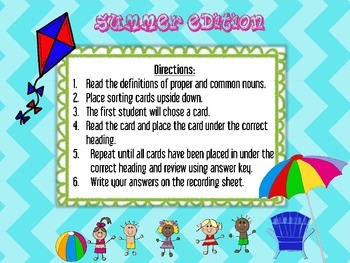 Whether it is fall, spring, winter, or summer this packet has you covered! 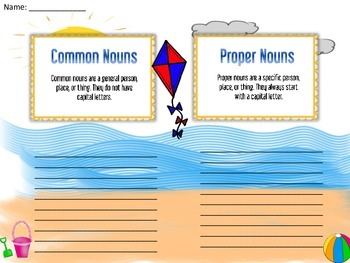 For more teaching ideas and links to great content, visit My Teaching Blog. Visit My TPT Store for more of my products! Also, follow me on social media to hear about new releases, flash freebies, and more! Please take the time to rate this product. We truly do appreciate your continued business!